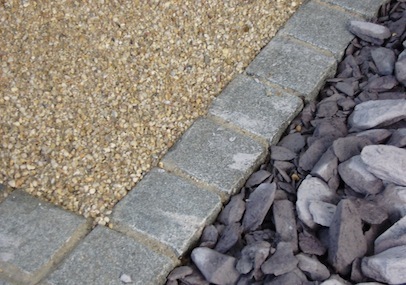 Paths and paved areas are a crucial part of the gardens structural framework. 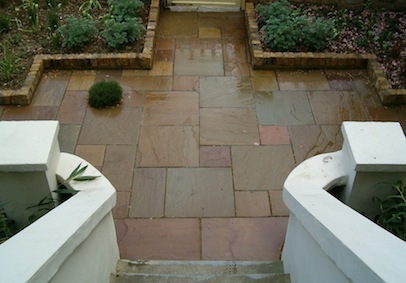 As well as being practical, paving is a versatile and exciting element of the garden that has the potential to utilise a vast range of materials...using an array of slabs in stunning styles and colours to truly transform your home. A Driveway can be the first impression of your home so can not only enhance the overall look of your property but add significant value. 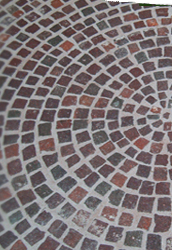 We offer a wide range of block paving and carefully selected natural stone (in a wide choice of colours, sizes and patterns) tailored to your needs. 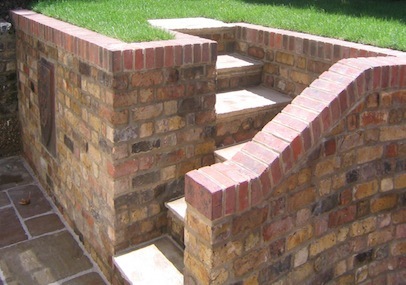 G E Murray pride themselves on their workmanship whilst creating your garden brick walls to the design of your choice, adding style and value to your property. Thoughtfully and excellently laid walls in a variety of styles and sizes. Compliment existing work, or start a fresh. Improve and protect your gardens / properties. 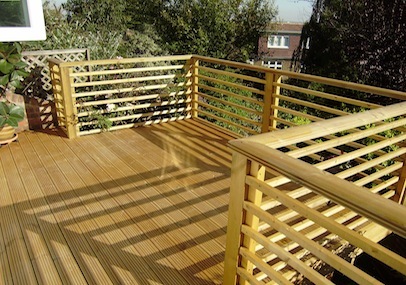 We have experience in installing many types of fencing, including high garden fencing, timber wooden fencing and trellis as well as steel railings, security fencing and agricultural fencing. We can install all types of structures for commercial and domestic customers. We can install a wide range of sheds, playhouses, summerhouses, garden storage structures as well as pergola's, gazebo's, arbours and arches. 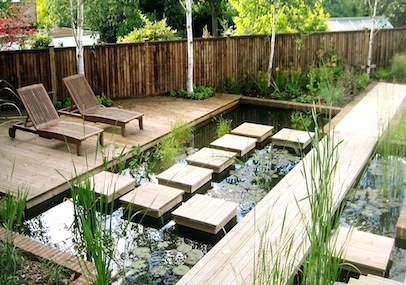 We install ponds and water features and are happy to discuss what might suit your needs, whether it be a small garden fountain, a stone monolith or a pond. 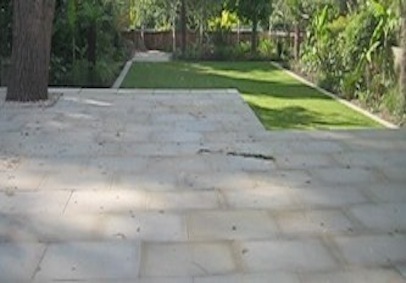 We advise on all aspects of garden and landscape design, planning and planting. Whether you would like your garden fully redesigned or would like advice on renovating your existing garden, we can help. 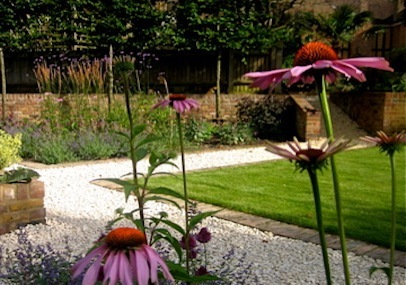 We enjoy creating gardens in contemporary and more traditional styles, to suit your taste and the style of your property. We can also supply and install turf, soil, bark and much more. #title#How Excellent Can My Home Look By Improving My Landscape? Shopping online is much faster and more convenient, and also supplies you access to uncommon plants that may not be in stock at a regional supplier. It’s incredible how individuals can use the area they’re given. In the heart of a city, you can find a metropolitan sanctuary in someone’s tiny yard, while a vast property in the suburban areas could be completely unattractive. It has to do with just how much time you want to put in, and the few minutes you spend reading this post might be the best investment you make in the direction of a gorgeous landscape. Whether you love to take long walks in the forest, dance with wildflowers in a field or hang your toes into a cool babbling brook, you can bring all the elements of your preferred areas into your own backyard through creative landscaping. Keep reading for useful hints, which can offer you the inspiration you require. 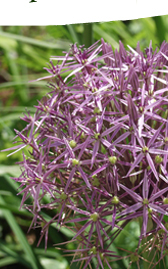 If your yard and shrubs are looking dismal, you may need to give them a transformation. All you need to do to make the fauna of your home look more green and beautiful, is some easy landscaping. You might be wondering exactly what landscaping is. Read this post to discover, in addition to, to obtain a couple of helpful suggestions. Individuals constantly want to see to it to make a fantastic impression and this applies, even when it comes to your house. The outside is the top place that anybody sees, so it is essential to pay specific focus on the landscaping. By taking the time to read this short article, you will get a few smart ideas on what you can do to make your home’s outside, look magnificent. Landscaping is an excellent method to improve the look of any location. Think it or not, landscaping can be a fairly easy process. Not every landscaping task requires the need to hire professionals that will cost an arm and a leg. Here are a couple of simple ideas to assist you get going. 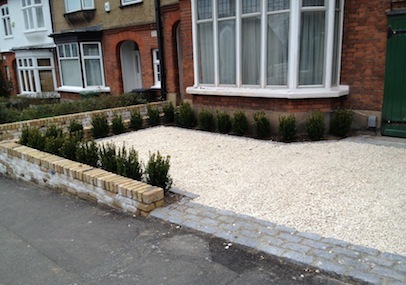 A great deal of individuals say that landscaping can be back-breaking, excruciating and dull. However, it becomes much easier to do a landscaping task in a more relaxed, enjoyable and easy-going way if you are equipped with the appropriate advice and info. This post includes a variety of pointers to aid you on your next landscaping job. Online shopping is often ignored as a landscaping resource. Shopping online is much faster and more practical, as well as offers you access to unusual plants that might not be in stock at a regional store. Many people have taken an interest in landscaping over the past several. Just like anything, landscaping is a a lot easier task to undertake, if you are educated appropriately about the best strategies that you can use, so that you are able to do it well. This post offers lots of fantastic suggestions to help you in landscaping. It doesn’t matter if your backyard is covered in yard or concrete, there is something can be done to spruce it up. This short article is for you if you’re willing to take the time to do it right. We’ll supply you with details from professionals, who have actually done some of the most beautiful landscaping you’ll find, so read on. Landscaping is easy enough that anyone can do it, however prior to you go to your regional house improvement supplier to purchase devices, there are a few things you should know and keep in mind. This short article contains some sound guidance on landscaping that will assist you to make your home look incredible. Landscaping locations everything in certain spots to make your backyard look better. Landscaping ought to also be planned around your own needs and wants. Keep reading for insight on how to accommodate both look and function in your landscaping design. A beautiful landscape is the subject of pictures, paintings and even sculpture. Having a stunning landscape noticeable from your house’s windows, is a terrific way to enhance your whole house. Working on your yard can create an oasis on your house, but you have to learn the best ways to do it properly. You can find out a lot by following the hints in this post. It is not difficult to create and develop the garden, lawn or yard that you want. Details, nevertheless, is the key to success. Read on to discover a couple of easy guidelines on enhancing any outdoor space. You don’t have to have a green thumb to make your house look very. Just a few plants and some great grooming can make a home look like a home. Keep reading for some terrific ideas if you require some ideas on methods to make your landscaping look better. Has your yard become so hideous that even birds prevent it? There’s many people like you who, thanks to brand-new landscaping technology, are starting to beautify their backyards too. 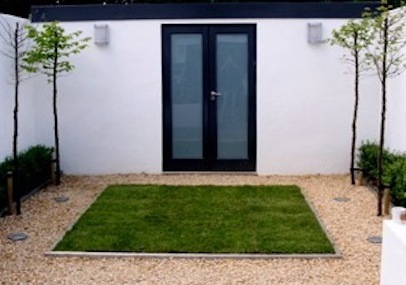 The following short article gives you lots of valuable ideas which can make your lawn look more beautiful to your good friends, family as well as the regional wildlife. Among the most important pointers one can use with concerns to landscaping, is to come up with a plan before you begin doing anything. It is important to thoroughly consider precisely what you desire your backyard to look like, then make an in-depth strategy about what steps you will need to take. It’s a great idea to have a list of the items you need to buy or gather prior to beginning your task. Because you are brief on mulch or missing a critical device, the worst thing is to have to stop your project in the middle. When examining landscaping choices for your house for the very first time, consider exactly what tasks you will need experts to complete. Some specialized landscaping jobs require an arborist, landscape designer, or tree limber who can assist you with particular landscaping tasks. Although this is more pricey than doing it on your own, you have a better chance at a quality job. It’s well worth the money to get a soil test before you landscape your garden or yard. You will know exactly what to add to attain the right acidity and drainage for the plants you are planning to use. You will certainly have far better plants and a very successful garden. If you are a novice to landscaping, examine the older trees on your property to guarantee they are safe and are not falling down. In order to safeguard your house or other products on your house, you might wish to employ a professional tree limber that can make sure the security of the property. Plant companion plants in your garden. These plants naturally work together to help each other ward off diseases and pests. This can help you to have a much healthier garden without using pesticides. You can find a lot of details on friend plants through a fast Web search. How Excellent Can My Home Look By Improving My Landscape?